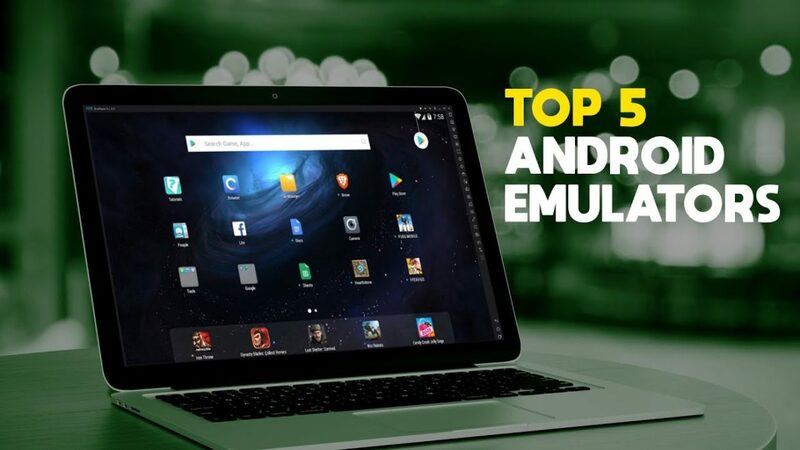 Home Android Top 5 Android Emulators for Windows & Mac! Andoird Emulators is the basic need of every user who doesn’t have a smartphone or can’t afford for the smartphone. Android emulator helps you to use the Android in your Desktop or PC. Using an android emulator is a great way to access Android apps on your computer may use an emulator for gaming to be able to use their keyboard mouse or game controller. You can also operate other varieties of Android apps as well with such numerous emulators to choose from we’ve come up with a list of the top 5 Android emulators for your PC and experiment we look at the characteristics available durability ease of use and the overall user experience to determine the best. 1. Koplayer Free Android Emulator. Koplayer is an Android Emulator which primary focus is gaming it allows you to record your gameplay and upload it wherever you want it also provides for key mapping to emulate a controller with your keyboard. When you first launch Koplayer, it will ask which mode that you want to maximize game performance select speed mode if you’ve run into any issues after starting Koplayer you can switch to compatible mode later on in settings. Also, Read Android optimization – Top 5 crisp ways to boost your Android smartphone Speed! Along the Left, you have several options here at the top selecting the keyboard icon will let you edit the keys for your keyboard if you’re using a game controller you can activate it and map it to your preferred layout to switch from landscape to portrait mode select the rotate screen icon. You’ll also find other options for taking screenshots recording and site loading apks like many of the Android emulators; you have full access to the Google Play Store to install apps use caution like you would on your phone or tablet when choosing which apps to install. Koplayer is entirely free, but like most emulators, you’ll have to deal with the occasional ads. Memu play, unlike KoPlayer, is one of the android emulators which is onAndroid KitKat memu’s software supports apps up to Android lollipop 5.1. It supports multiple instances to run multiple apps simultaneously along with support for a mouse keyboard and gamepad. In Memu, all the standard options show up on the right side of the player to create various instances of the memu player for multitasking ideas. Select the multi-me move icon in the lower right click on create; you can pick either android 5.1 or 4.4 5.1 is newer. So, most times you’ll select that one then click on start and it will open a new window for me move so you can work on more than one task at a time me mu plays free to use and continues to improve with each new update. 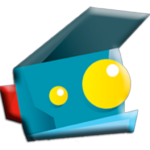 Bluestacks which is the best-known android emulator. It has a keyboard mouse and gamepad support along with the ability to run multiple apps side-by-side. This emulator targets gamers a quick look at the user interface. You’ll see that we’re in the App Center which lists recommended apps along with popular top grossing and trending in the right pane. Along the top, you can access my apps which will show apps that you have installed. If you need assistance you can go to the Help Center and to the right of the Help Center is Pico world which is there in platform reward currency system where you can redeem points for physical and digital goods in-app purchases and can be used to update skins I personally find Pico world to be more of a nuisance with its constant notifications. Let’s go back to my apps the tabbed interface is a cool feature when opening an app it opens in a new tab this makes it easy to run multiple apps at the same time compared to most emulators BlueStacks is bloated so it may not run smoothly. If you have a PC with lower system specs or an older computer anyone can use BlueStacks for free with no limits. But, they do charge a fee to remove the ads which vary depending on your region at last check here in the United States the fee was $2.00 per month in the runner-up spot. Read Also Top 5 Launchers of Android screen of 2018 | The best launchers! Andy which is another popular Android emulator that’s been around for many years and recently it offers Android nougat. It has a ton of features including being able to use your phone as a control I’ll caution you right now when installing Andy that has a history of setting off antivirus or malware security software at this time. Andy and the others mentioned in this article are completely safe to use. As usual just be careful when installing apps into the android emulators that you only choose the apps that you trust as you can see. Andy more substantially resembles Android with a cleaner looking user interface then the others mentioned with less clutter holding down the left click here on your mouse while in the window will bring up the options to change your wallpaper add widgets and go into your settings going back to the home screen you had the familiar looking app drawer which shows you the apps that you have installed quite. 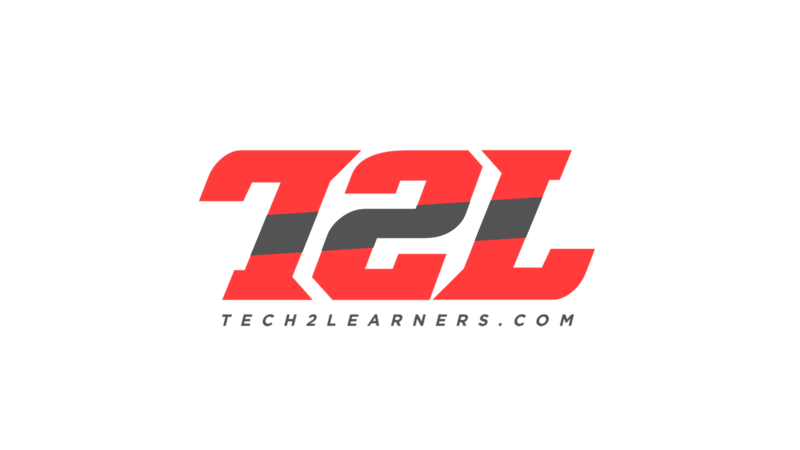 Simply if you’ve ever used an Android device before this just may be the easiest Android emulator that you’ll ever use. Andy is completely free for personal use. 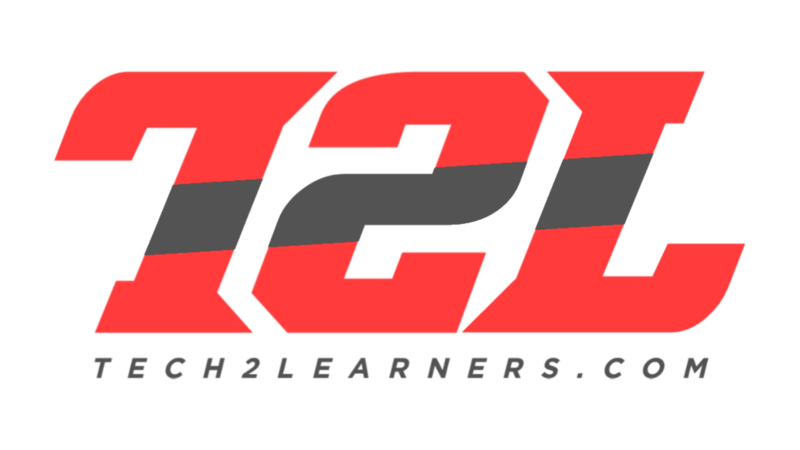 If you run a business, they do have a pro version with plans starting at $12 per month. Nox player but quite frankly it was a toss-up between Andy and Knox. For the number one spot even though Nox only has compatibility up to lollipop 5.1. I found it perform better than most of the other emulators when gaming while including most of the same features. 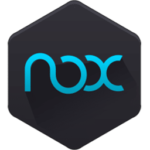 Nox player is one of the android emulators that has all the usual features that can be selected from the right side. Including, shake keyboard control a multi-instance manager a recorder screenshot tool and many others. In addition, you can change the theme by selecting the icon that looks like a t-shirt here at the top but the 5 to choose from there may be times when an app requires that your device be rooted in Nox player routing is easy to select settings and check the box next to root and save your settings you’ll need to restart Nox Player. For the change to take effect that’s all there is to it Nox player is completely free just like Andy and BlueStacks it’s also available for Mac OS. 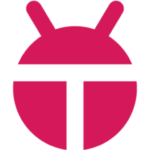 If you use another Android emulator not mentioned that you think others should try out let me know in the comments.